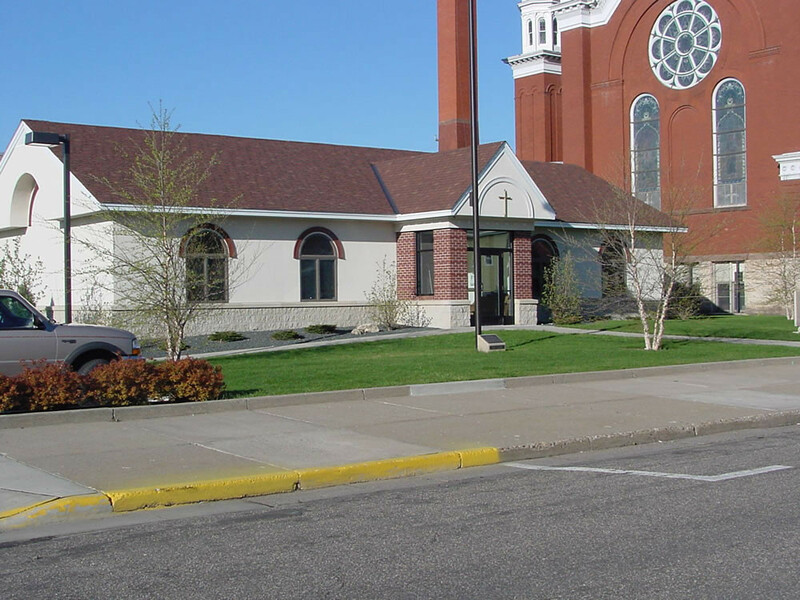 St. Stanislaus Catholic Church | Karkela Construction, Inc. The CVI family of companies constructed the 2,400 square foot Parish Center for the St. Stanislaus congregation on the site of the demolished rectory and parish offices. The exterior of the building is decorative block and stucco over rigid insulation. The new single story totally accessible building houses several parish offices, a large meeting room, lunch area and mechanical space. 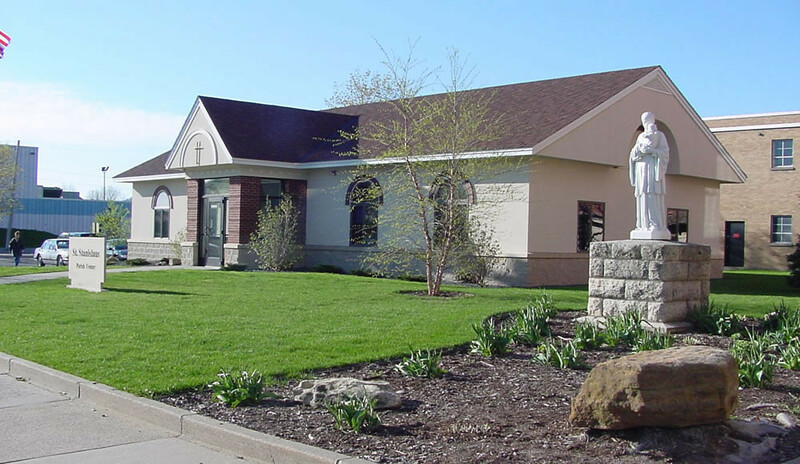 "Karkela Construction did a great job working with me to design a new office space. I don't think anyone could have performed this remodel better."